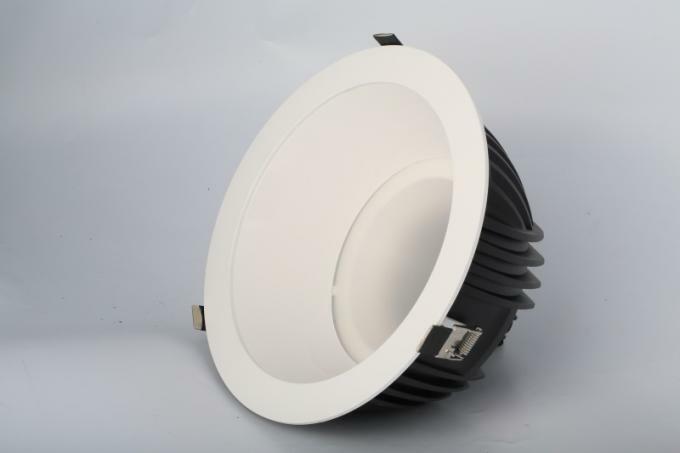 SMD2835 recessed Downlight , the lamp body adopts imported ADC12l aluminum alloy , using 3D thermal design , coefficient of thermal conductivity is 96.5 W/m K, lengthen working life span . All dimension used and can adjust 350°at level , 60 ° vertical adjustment , to achieve good performance in anywhere . 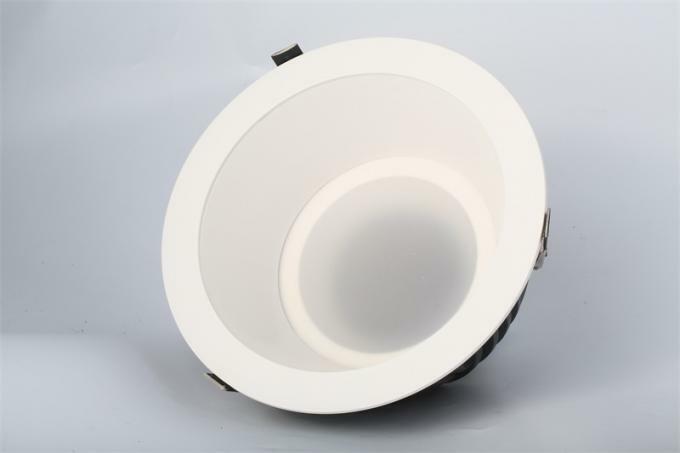 Professional secondary light design , parabolic surface design , spot light better , color rendering index Ra 85 or higher , light efficiency more than 85 lm/W . 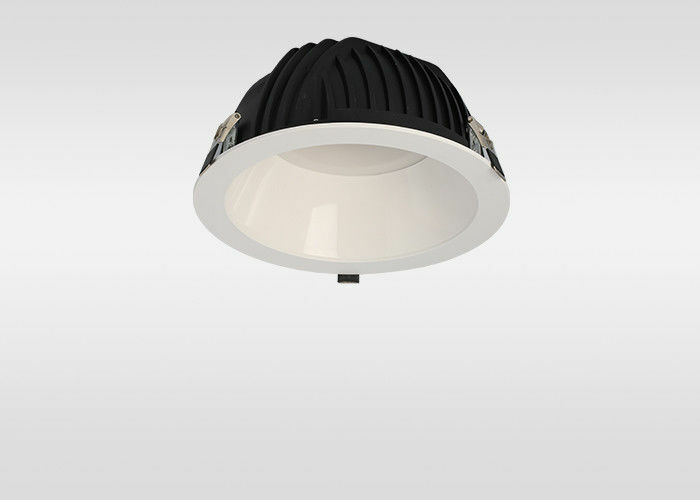 Design with frosted reflector and black ring of anti-glare , greatly improve the light distribution precisely and professionally . 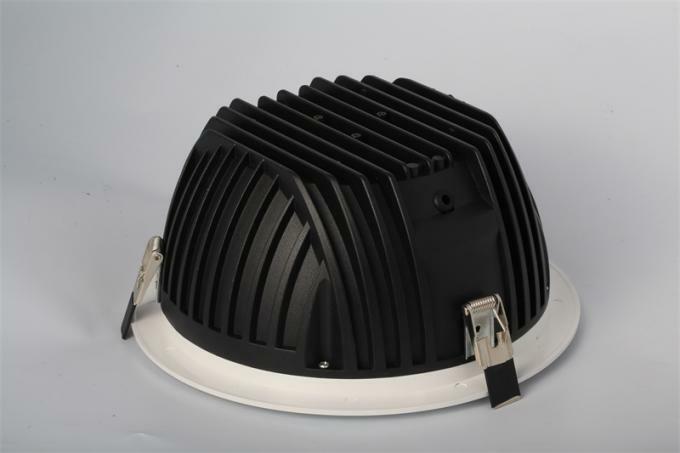 Driven by constant current isolated power supply , no stroboscopic light , effectively protecting eyesight . 1. SMD2835 , CRI>85 Show True Colore of Products, High Lumen over 128lm/w . 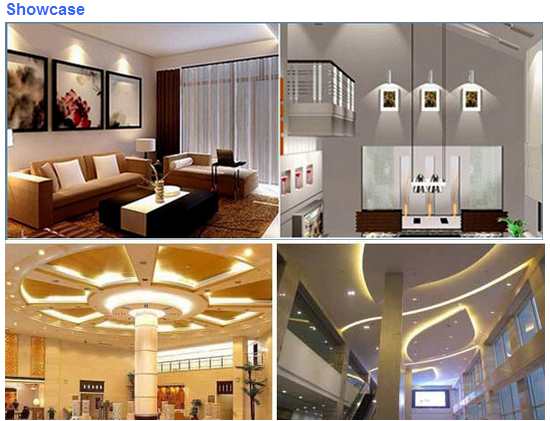 Galaxy , Hotel , Exhibition Center , Fashion garment shop , jewelry store , Antique shops etc.